When I first suggested a free for all as a theme, Jen laughed at me and said I was spiraling. And then I explained that the idea was simply to sew using free patterns. There's loads out there and many are great! Maybe you have a favorite that has become a tried and true. Maybe it's time to try some new ones. Maybe you've already downloaded or even printed them out. Sew them! Share them. We love being sewcial with you. A peplum, wide leg pants, a boxy top (first on my list), a jumpsuit AND MANY MORE. All free. Over a dozen simple freebies here. After I started this post, Gwyn also shared Robynne's "Complete list of almost free patterns." The list is now maintained on her blog and it's a pretty comprehensive list of the patterns offered by indie designers for free in exchange for joining their facebook group. LA Finch Fabrics has generously offered to sponsor this session! 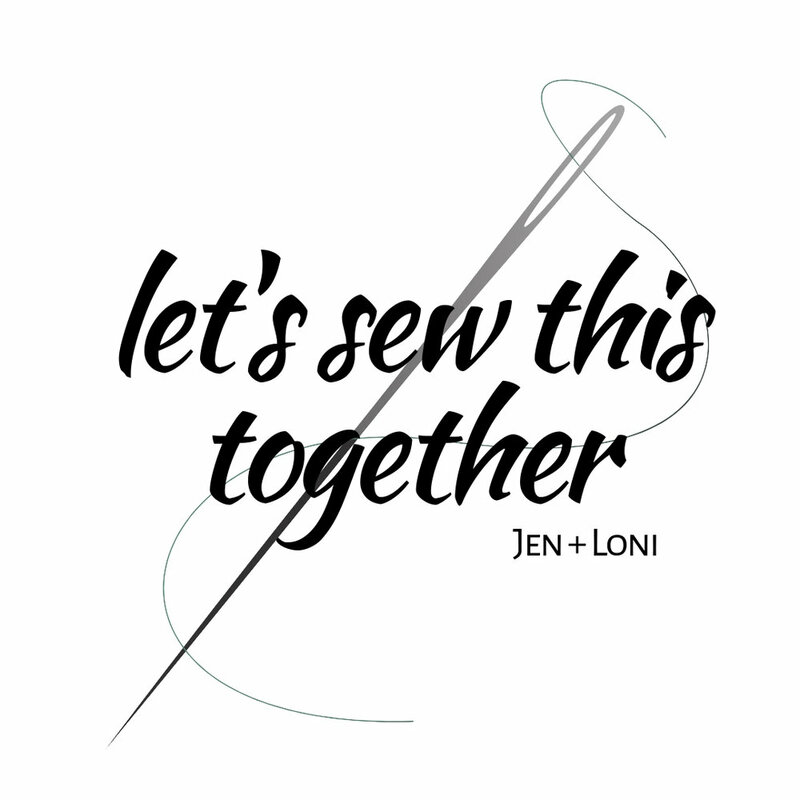 Be sure to use the #letssewthistogether hashtag on Instagram between July 1st and August 31st, 2018 when sharing your makes to be entered. 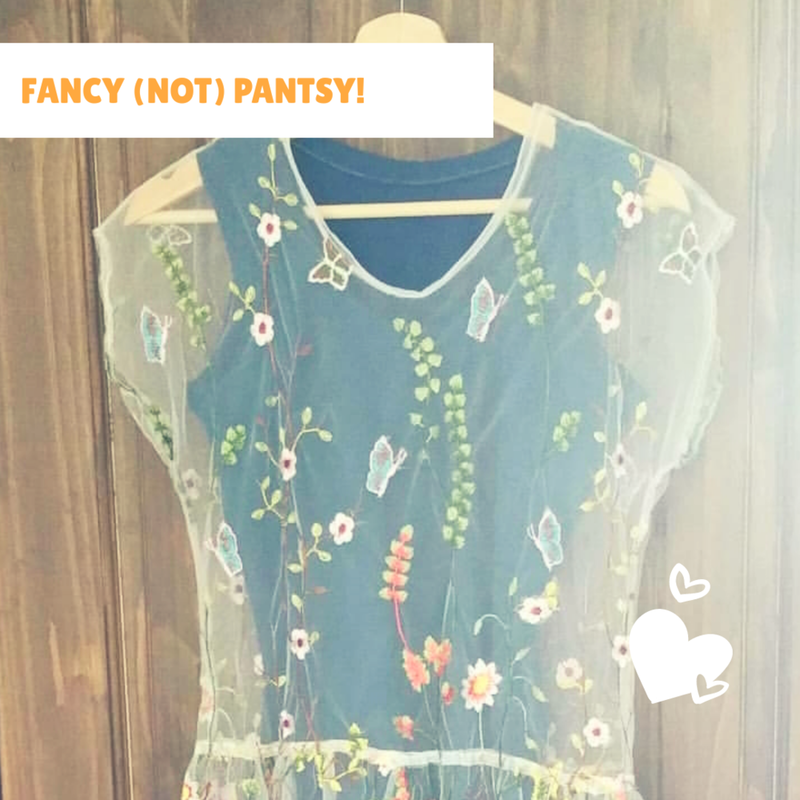 Thank you for sharing your free pattern makes with us this summer! We were overwhelmed by your entries and your tremendous creativity. The first few months of #letssewthistogether we were able to round up and thank everyone individually for their contribution(s). We can't keep up with your pace any longer, though! Also- congrats to our random winner, Gwyneth (@clever_colleen). Seems sewing all those Plantains really paid off! That red one is particularly lucky!